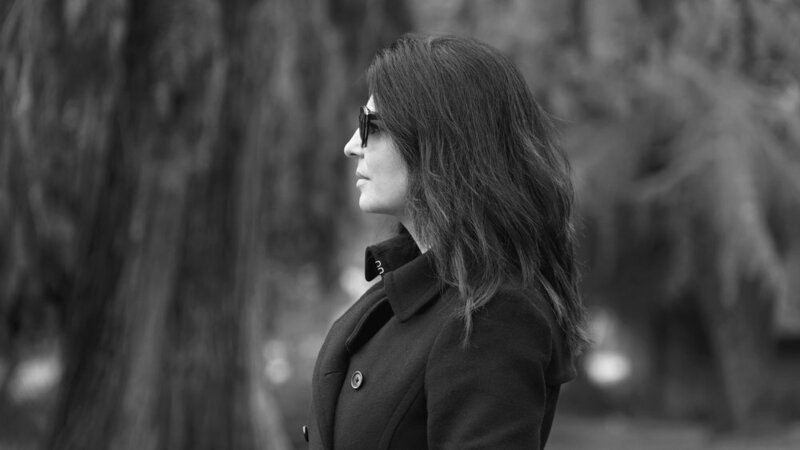 Filiz Rezvan is an inspired producer, writer and director in San Francisco. Filiz is an natural entrepreneur, and a visionary who thinks outside the box. She is enormously creative and has a sensitive understanding of the human condition. Her innate curiosity inspires and enhances any creative brief to its full potential. She has a wide inside knowledge of the industry inside and out, from estimating, producing, post-production, CGI and video post-production and business management within the US and in Europe and holds a wealth of knowledge under her belt. Filiz has also been post-production producer involving retouching, illustration, CGI and video with clients such as American Airlines, IHG, Dassault Systémes, Credit Suisse, Genentech to name but a few over the last 15 years. She has a BA Hons in Humanities & Media, studying Film, Narrative and Genre at the British Film Institute in London, with a distinction in film screenwriting. Her wish to communicate the richness of life and her dedication to truth and beauty led to her become one of the founders of ZEDAfilms.com with Roman Prudkin. AND, she loves what she does with a passion, you feel her vibrant energy on set including her laugh which is totally infectious.